DENVER–(BUSINESS WIRE)–Guardian Residential (“Guardian”) today announced the closing of its inaugural fund, which is tied to the acquisition of $11.5MM in assets from Dream Finders Homes. Guardian was formed by real estate industry veteran Dennis Cisterna this summer to focus on residential investment opportunities with a goal of deploying $250 million in the next 18 months. As part of its expanding real estate portfolio, on October 1st, 2018, Guardian closed a “sale-leaseback” transaction with Dream Finders Homes on 23 homes across 7 states. 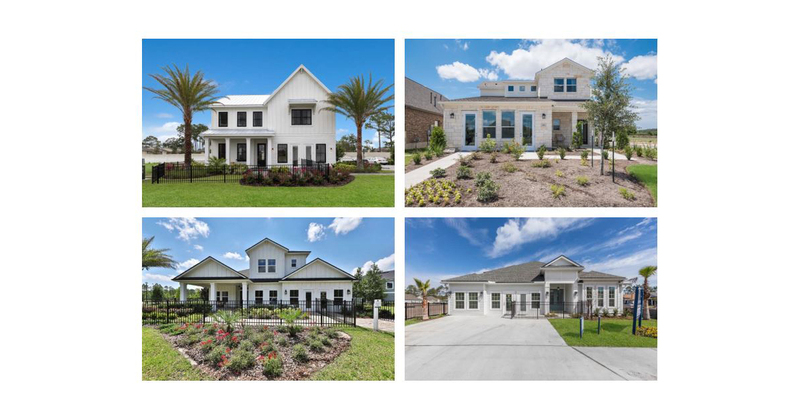 In the transaction, Guardian purchased model homes from Dream Finders, and simultaneously entered into lease agreements allowing the builder to utilize the homes as sales offices for up to three years. Upon launch of the company, Guardian has secured equity commitments from several notable firms in the SFR sector, including the founders of Dominion Group, LandCap Partners, Pintar Investments, and Kinloch Partners. “We’re excited to invest alongside Guardian because of Dennis’s reputation and long history of success in the single-family sector. Guardian’s platform is complementary to our business of investing in high-quality new construction,” noted Bruce McNeilage, founder of Kinloch. Guardian Residential is a private real estate investment firm established to capitalize on a unique set of conditions in the U.S. housing market via the acquisition of single-family residential properties. Built on a foundation of steadfast ethics, Guardian Residential is dedicated to “Investing in the American Community” through the principles of institutional data-driven investment analysis with exceptional boots-on-the-ground operational experience and meticulous asset management to deliver strong, risk-adjusted returns. Visit www.guardiansfr.com for more information.